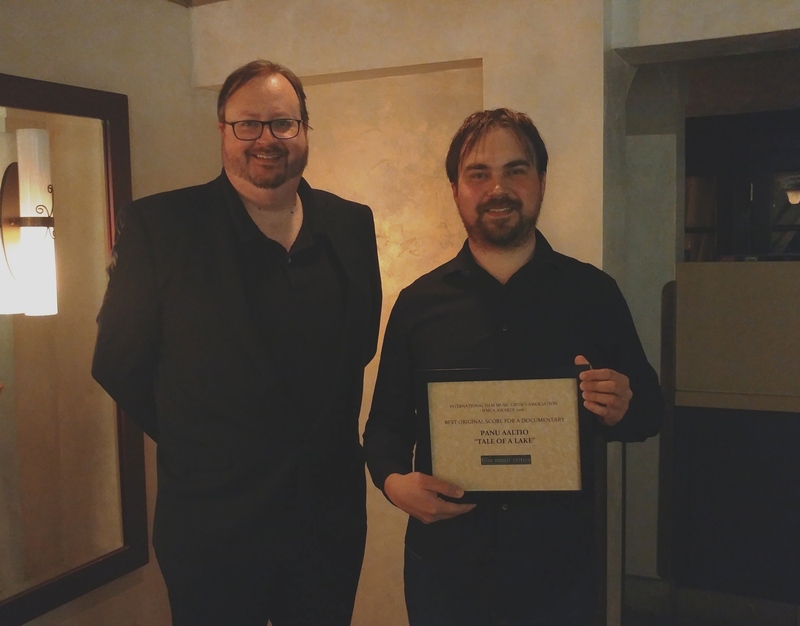 Composer Panu Aaltio has been presented with the International Film Music Critics Association Award for Best Original Score for a Documentary by IFMCA members Jon Broxton and Craig Lysy, for his score for Järven Tarina [Tale of a Lake]. Järven Tarina is a feature-length nature documentary from Finland directed by Marko Röhr and Kim Saarniluoto. The documentary focuses on the thousands of lakes and rivers in Finland with stories that follow birds, fish and their spawn, and examine the lives of critically endangered seal pups. Featuring the narration of Samuli Edelmann, and the voice of Johanna Kurkela as the mystical water spirit Ahitar, the film was described as “an emotional journey and a breathtaking travelogue” when it opened to general critical acclaim in cinemas in Scandinavia in the early months of 2016. Aaltio was born in the small town of Nurmijärvi in Finland in 1982. 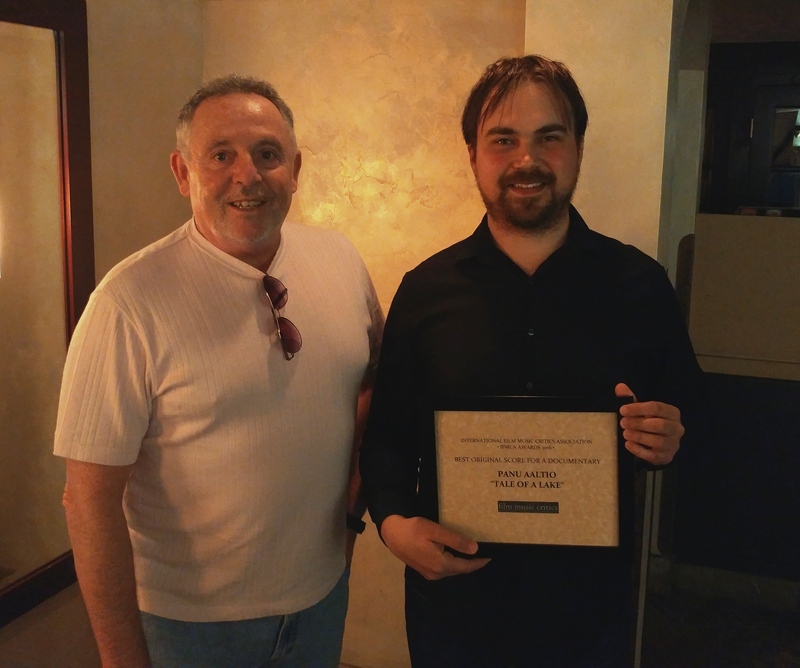 A classically trained cellist since the age of six, Aaltio studied at the Sibelius Academy in Helsinki, and at the University of Southern California in Los Angeles, where he received the Harry Warren Scholarship for Excellence in Film Scoring. He began his career working with fellow Finnish composer Tuomas Kantelinen on scores such as Mother of Mine, Year of the Wolf and Arn: Tempelriddaren, and scored several small Finnish TV projects, before making his mainstream film music debut with the film Tummien Perhosten Koti [The Home of Dark Butterflies] in 2008, for which he received a Jussi Award nomination, Finland’s equivalent of the Oscars. Since then, Aaltio’s credits have included the video game Apache Air Assault (2010), the fantasy action-adventure Dawn of the Dragonslayer (2011), the thriller Syvälle Salattu [Body of Water] (2011), the action adventure Saga: Curse of the Shadow (2013), and the children’s fantasy film Rölli Ja Kaikkien Aikojen Salaisuus [Rolli and the Secret of All Time] (2016). Many of his scores – including Järven Tarina – have been released by the independent record label Moviescore Media, and are available for purchase here.